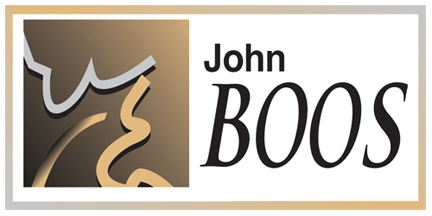 John Boos currently occupies approximately 150,000 sq.ft. 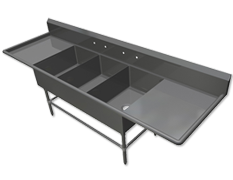 of total production capacity in Effingham, Illinois and approximately 65,000 sq.ft. 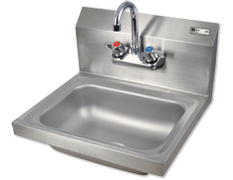 of manufacturing capacity in Philipsburg, Pennsylvania. 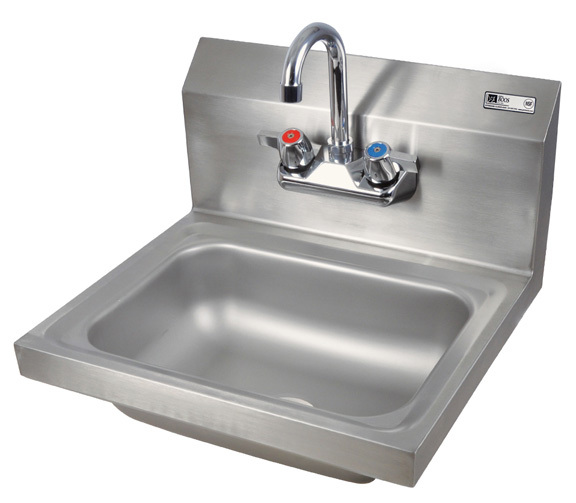 Their wood and metal products are listed with the National Sanitation Foundation, the leader in sanitation agencies for approving equipment to be installed in foodservice and supermarket operations. 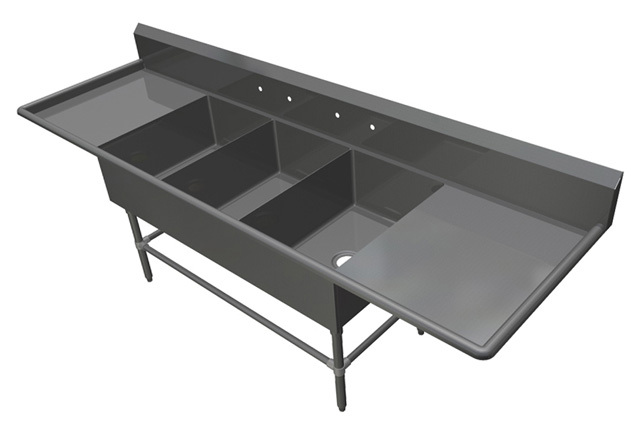 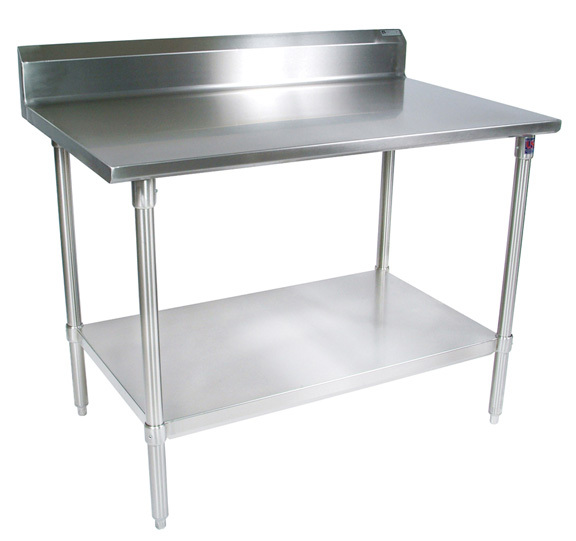 The stainless steel product group now includes stainless steel sinks, shelves, and carts. 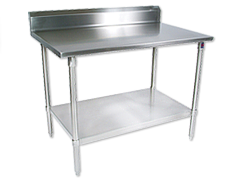 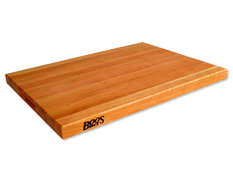 Products include: Cutting boards, butcher blocks, carts, kitchen islands, worktables, barstools, countertops and surfaces, chairs, tables - including poly-top - sinks, shelves, machine stands, racks, display fixtures, and convenience benches.